The stock market has seen some deep slides over the last few weeks. It has also made some rapid climbs. Every day, it seems, the financial headlines are screaming contradictory messages. How is an investor supposed to know what to do? A qualified, professional, fiduciary financial advisor can help you tune out the background noise and focus on your long-term goals. 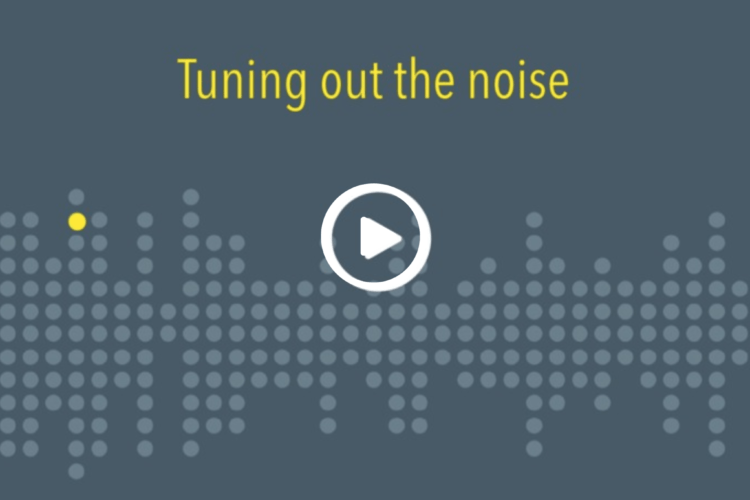 Click here to see the value of tuning out the noise in action.